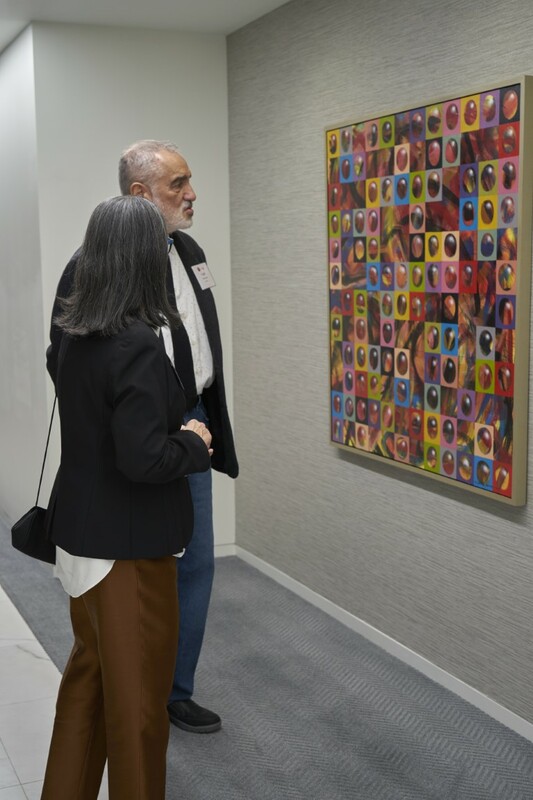 Brooks Pierce hosted and sponsored a thematic dinner, performance and fundraising event in support of The United Arts Council of Raleigh and Wake County at its Raleigh office on Nov.1. The United Arts Council’s annual three-day series, called “Guess Who’s Coming to Dinner?” featured several evenings of unique and entertaining dinners in support of the Artists in Schools program, a dynamic initiative that strives to integrate arts into education. The program benefits over 150 schools in Wake County and promotes nearly 147,000 hours of programming each year. The Brooks Pierce-sponsored dinner featured a performance from William Wolfram, a Julliard-trained concert pianist and chamber musician who has performed alongside numerous world-renowned orchestras. 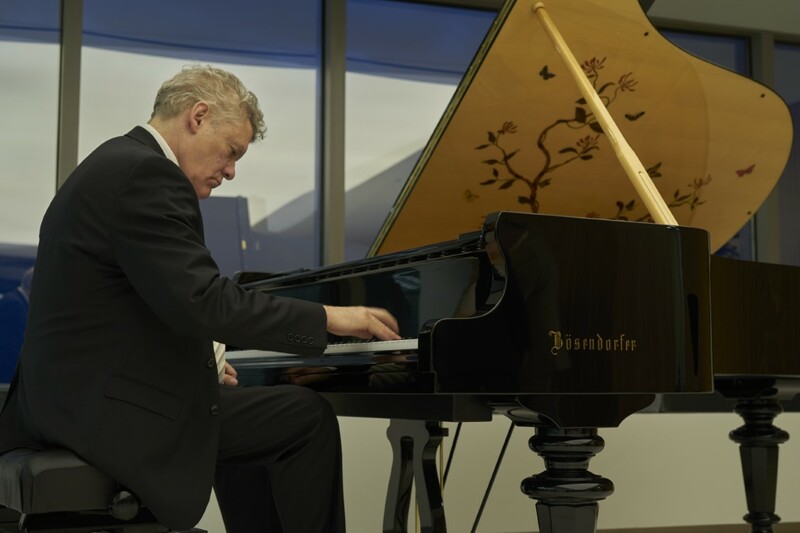 Wolfram performed on a limited edition Bösendorfer Butterfly Piano, provided by Ruggero Piano of Raleigh. Learn more about the United Arts Council of Raleigh and Wake County and its various programs here.